has not one but two brand new exhibits opening November 20th. We got an exclusive behind the scenes tour of both and the best part is they are free to visit until December 31st! 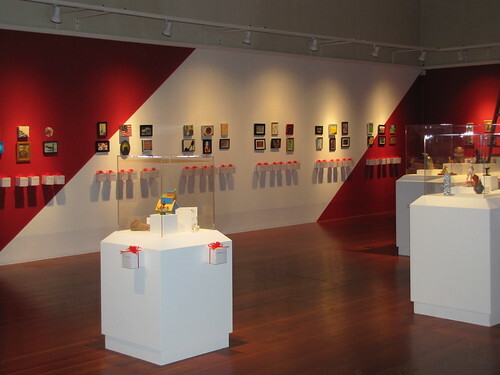 The Monterey Museum of Art&apos;s annual holiday fundraiser exhibition is back for a dynamic and diverse collection of paintings, prints, drawings, photographs and sculptures donated by some of very talented Monterey artists. All 300 pieces are within a 7x9 size limit, hence the name "Miniatures." 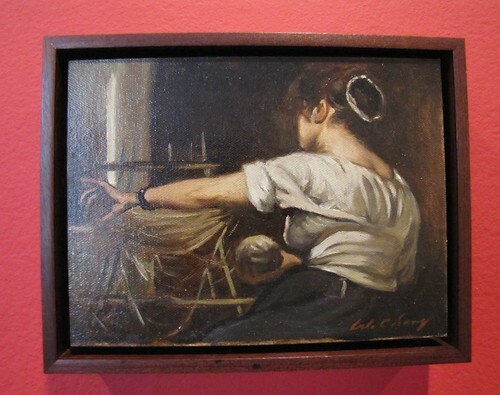 Art enthusiasts can get their hands on these one-of-a-kind pieces for just $5! Choose your favorite masterpiece and place your raffle ticket in the nearby box to win. 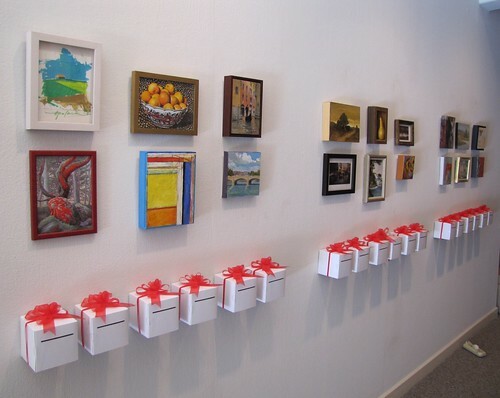 Unique pieces from well-known local artists like Warren Chang, Pam Carroll and David Ligare are all up for grabs. Winners will be chosen at random and announced on the museum&apos;s website on January 4th. 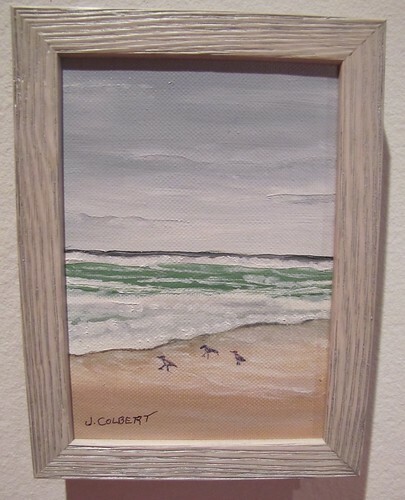 All proceeds benefit the Monterey Museum Art and their education programs. Looking for a unique stocking stuffer? 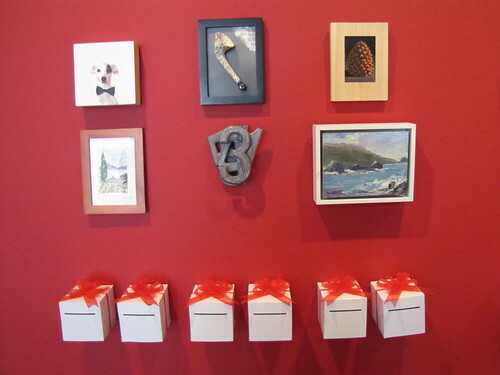 Stock up on some raffle tickets and your Secret Santa can choose which piece of art they would like to get their hands on. 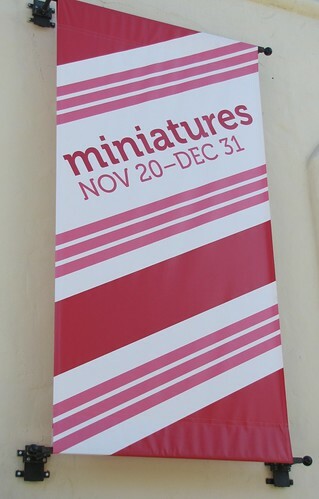 Miniatures will be open free to the public November 20- December 31, 2013. 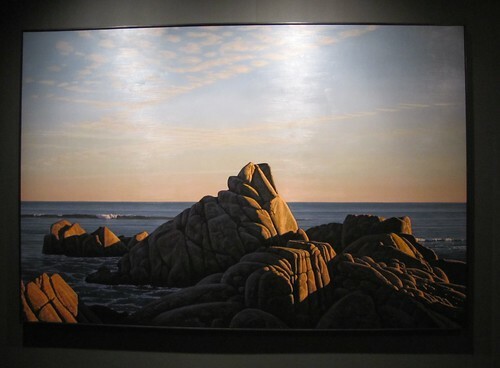 One of California&apos;s most preeminent contemporary realist painters, who has had exhibitions all over the globe, has decided to showcase some of his latest works at the Monterey Museum of Art. 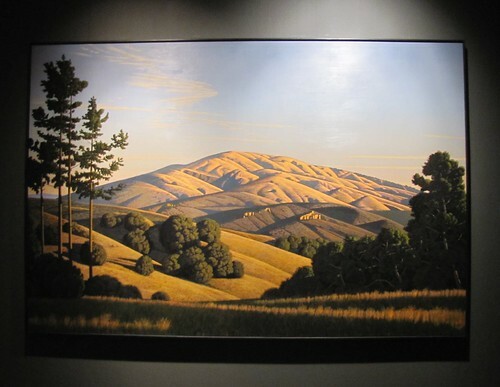 David Ligare has called Monterey County home for the past 40 years and his breathtaking and realistic landscape images reflect his strong passion for the area and its natural beauty. David describes himself as a neo-classic artist, saying, "I believe in the value of recognizing the integrity of the thing seen, that is, in representing every element of nature as carefully and reverently as I can." 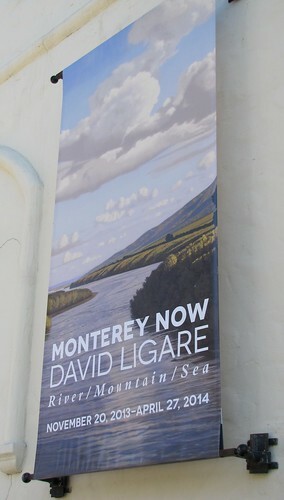 Monterey Now features three new large scale panoramas showcasing Monterey&apos;s geographical treasures including its river, mountain and sea assets including images of the Salinas River, Mount Toro and Lover&apos;s Point. David&apos;s masterpieces are mounted on charcoal painted walls which help make his touches of light seem to pop off of the canvas. As you look closer you realize that there is even a hint of movement in each piece; clouds near the Salinas River seem to drift, strands of grass at Mount Toro appear to be rustling in the breeze and waves at Lovers Point seem to be crashing. See these works for yourself for free until December 31st. 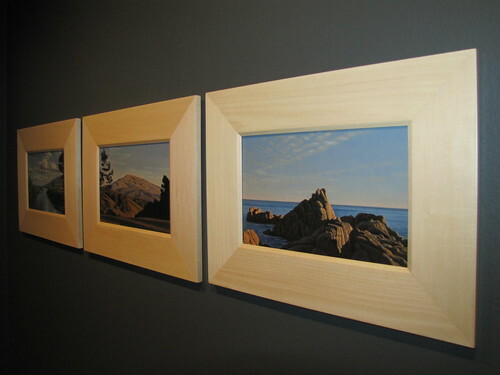 Monterey Now: David Ligare is open November 20, 2013- April 27, 2014. On February 28th the museum will hold a special reception and conversation with the renowned artist. 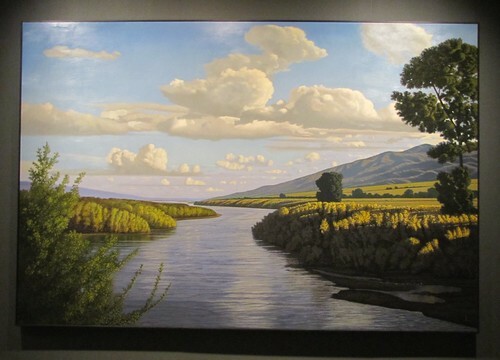 The Monterey Museum of Art is open Wednesday-Saturday from 11am to 5pm and Sunday from 1pm to 4pm. The Monterey Museum of Art La Mirada opens Extraordinary People: Portraits by Yousuf Karsh and Ansel Adams: Visions of Grandeur on January 17th.